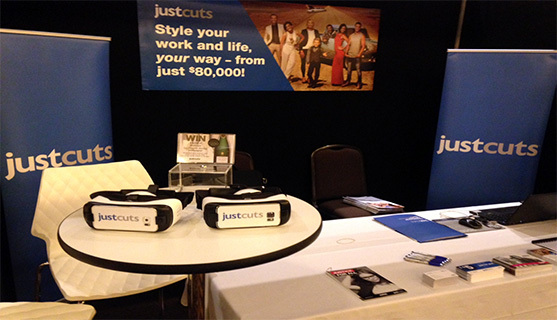 Just Cuts is the largest franchise in Australia and has been pioneering the franchise model since 1990. They wanted to launch their new look kiosk both locally & globally in VR to provide investors & owners. 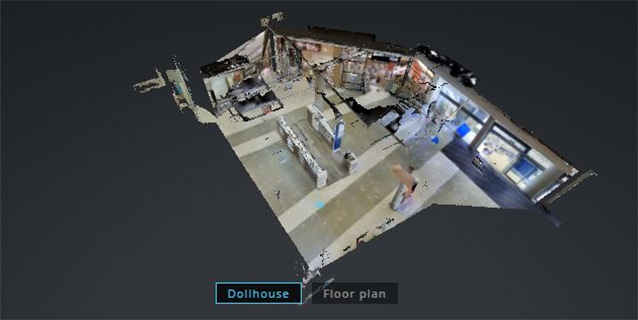 Both through VR Headsets & WebVR 3D Digital sites, prospective owners can walk through the kiosk and see how customers interact with the new design format.